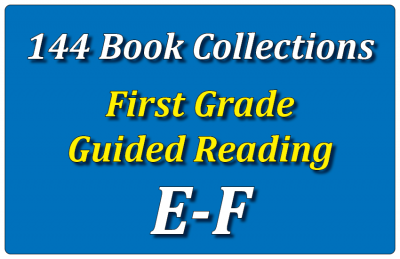 This collection consists of 6 copies each of 24 different titles. These books will enhance any classroom or book room. 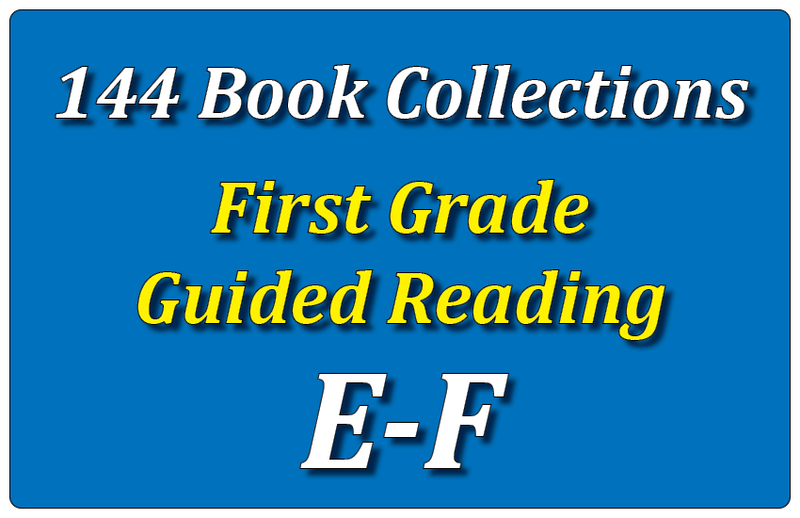 This collection features 24 titles (144 books total) in two different Guided Reading levels (12 E level and 12 F level).